South African whisky! And it’s single grain whisky, too. These don’t come along every day. I’m often keen to try a dram that doesn’t come from Scotland – Japan being a great example of a country that knocks out wonderful artisan whiskies – but I’d never tried one from Africa. Colour me excited. 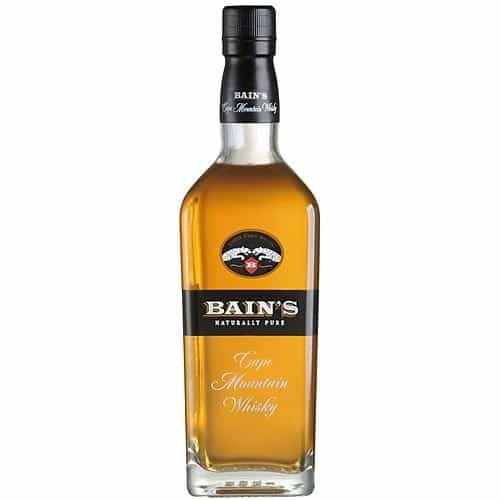 Bain’s Cape Mountain Whisky is made by the James Sedgwick Distillery, in Wellington, South Africa. 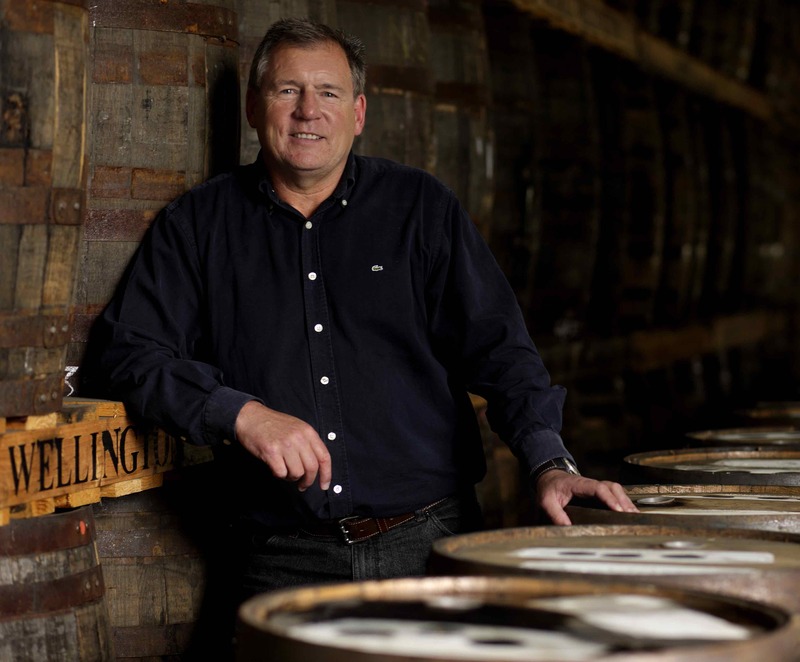 You can read plenty about the distillery in this feature. 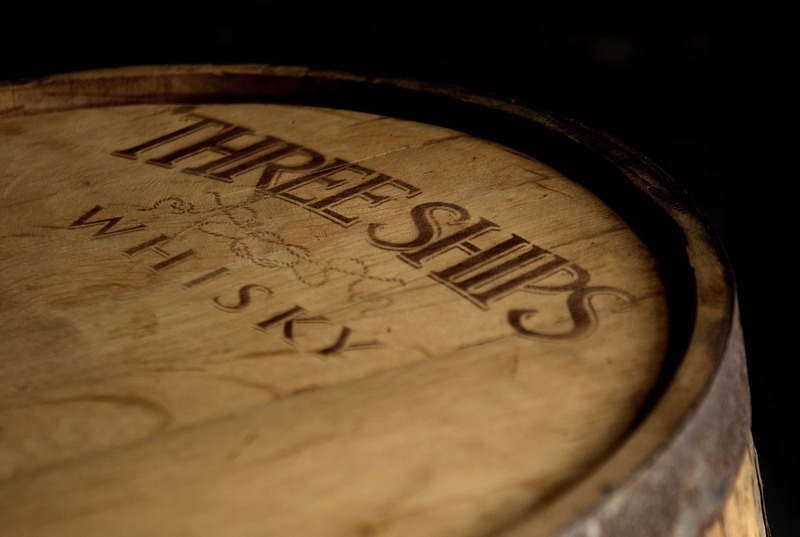 It seems to be an interesting place with a history dating back to the 1800s, when Captain James Sedgwick sailed to the Cape on the clipper and set up a “purveyor of quality liquor, tobacco and cigars”. So, onto the tasting notes. Colour: a superb shade of gold. On the nose: oh yes, it’s got all the classic pungency of a single grain. Very interesting. An almost metallic bite after some thick molasses sweetness. Touch of Turkish Delight with a distant touch of sea air on the finish. In the mouth: not as lively as the nose promised, but still interesting. There are some tropical notes, coconut perhaps, mixed with a brininess. That hefty sweetness on the nose doesn’t come through and the finish is rather short. 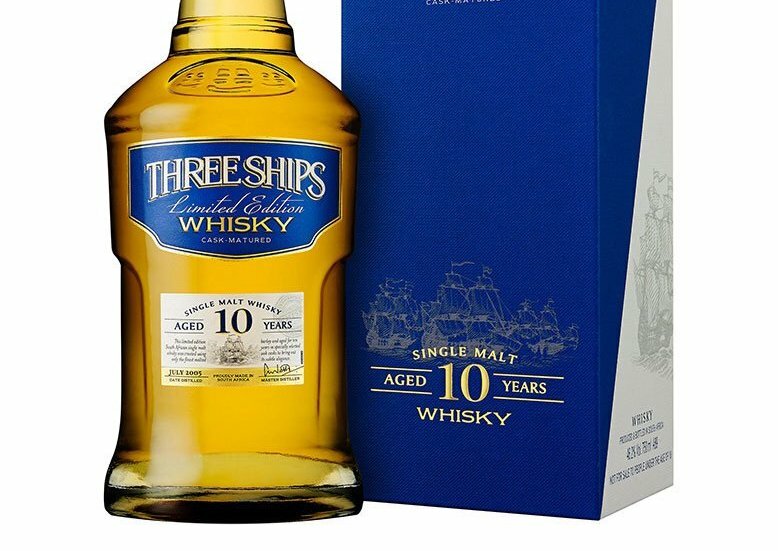 The whisky feels young – which is not a bad thing for whisky, as some distillers can make tremendous young whiskies – but in this case it doesn’t seem to show much in the way of interesting influences or depth. I was waiting for more, but it never quite delivered. Isn’t it incredible how single grain is all of a sudden becoming a thing? I will confess that when I bought this in SA for the very low price of £8 it was out of sheer curiosity, I hadn’t even noticed it was single grain. I really like this whisky, when compared with corn spirits from the USA, it has culture and complexity in abundance. I agree with you, it does taste young and if consumed straight, it does not linger long in the mouth. However, if you consider this whisky on a bang for buck basis, it is very impressive and certainly, as a go-to mixer whisky, it is very much to be preferred to JD or Johnny Red.